Are you moving to Toronto, Ontario? If so, this ebook is for you! 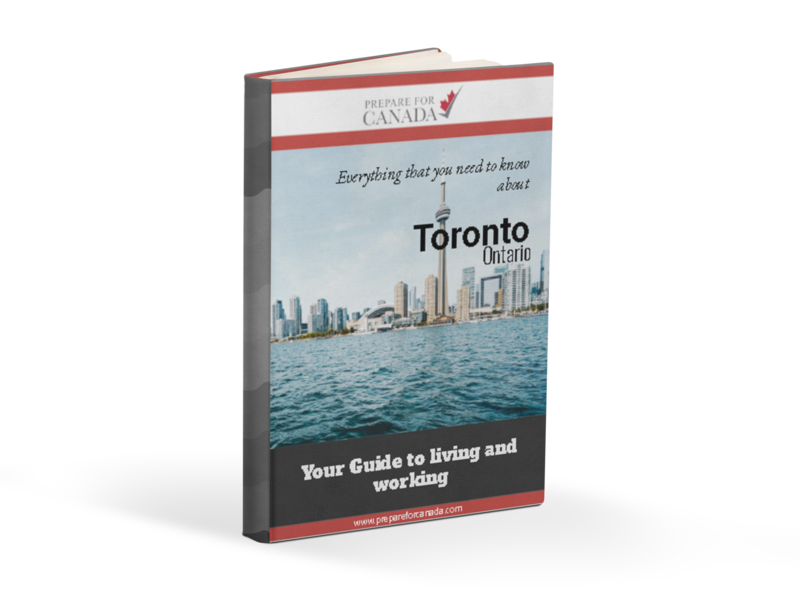 By downloading our free ebook today you will have access to essential information for immigrants that are planning to settle in Toronto. Moving to another city in Canada? Check out our other city specific ebooks here!